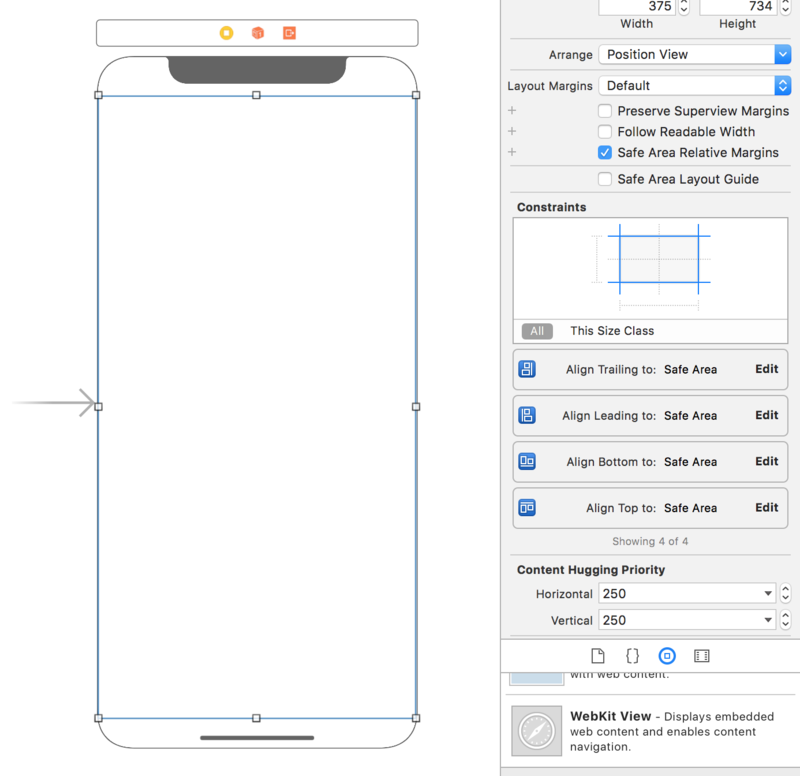 How to calculate iOS 11 size in different orientation? I calculate itemSize dependent on safe area for UICollectionView with horizontal scroll and custom layout. But for iPhone X safe area has different size for different orientation. My question is how should I calculate safe area size for landscape orientation in viewWillTransition function? Or how is it possible to do without this calculation? In the completion block you will get your desired size, note however, that this code will be called after the rotation. After rotation I also get the updated size of that UIView. Email codedump link for How to calculate iOS 11 size in different orientation?